A new parking garage with more than 400 spaces will be constructed at SEPTA's bustling 69th Street Transportation Center, officials in Upper Darby announced Monday. The 69th Street Parking Garage project has been in the works for nearly a decade under the tenure of Upper Darby Mayor Tom Micozzie. With increasing SEPTA ridership, the new 451-space lot will raise the number of available parking spots from 182 to 520. The new parking garage will include 430 spaces while an adjacent lot will have a total of 89 spots. “This parking garage represents another major step forward for our ongoing efforts to rejuvenate the 69th Street Business District, while also making it easier for area residents to utilize public transit,” said Mayor Micozzie. “One of my major goals has been increasing the capacity for parking at the 69th Street Transportation Center, which is a major hub for the region’s public transit system and serves 35,000 riders each week day." Micozzie added that he believes the new lot will improve the experience for shoppers in the 69th Street area and those who attend shows at the Tower Theater. The $31 million project will primarily be funded through Act 89, a state law that provides consistent funding for infrastructure and transportation. Highlights of the project include new street level bus berths, an accessible walkway between terminals, new landscaping, improved safety and security systems, a new audio/visual PA system and a pedestrian bridge connecting the parking garage to the transportation center. 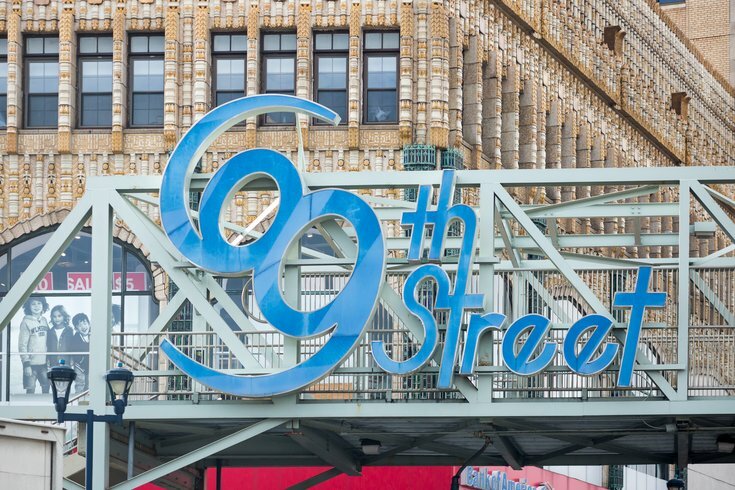 “69th Street Transportation Center is a critical hub in SEPTA’s system, connecting tens of thousands of riders each day to employment, healthcare and other important destinations in Delaware County and Philadelphia,” said SEPTA General Manager Jeffrey D. Knueppel. The project is expected to break ground in spring 2019.